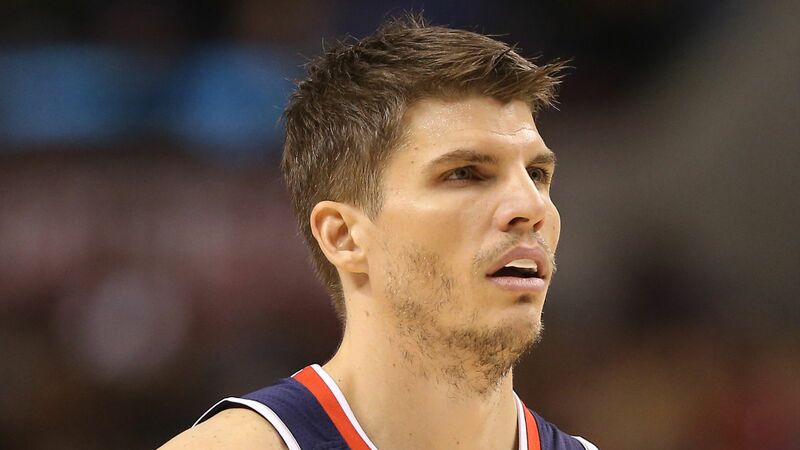 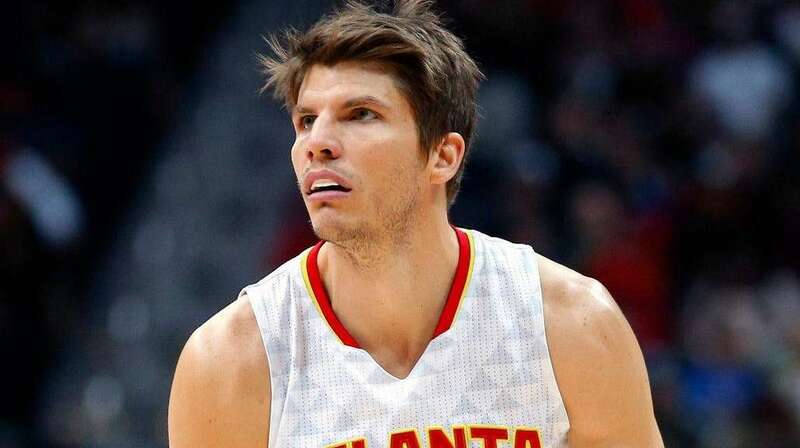 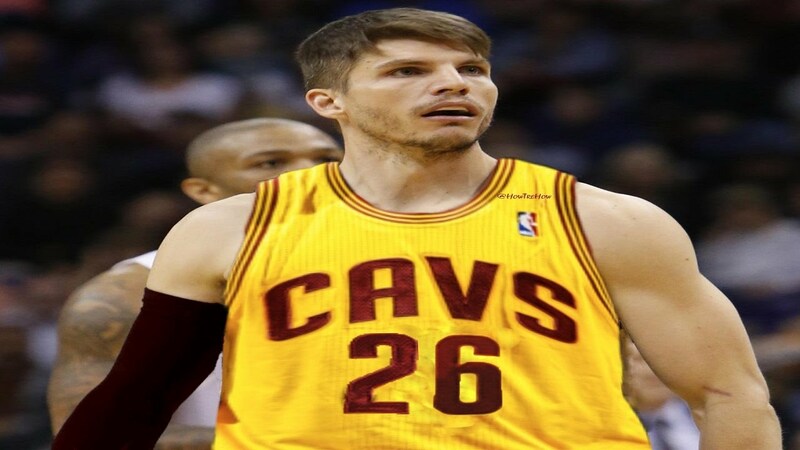 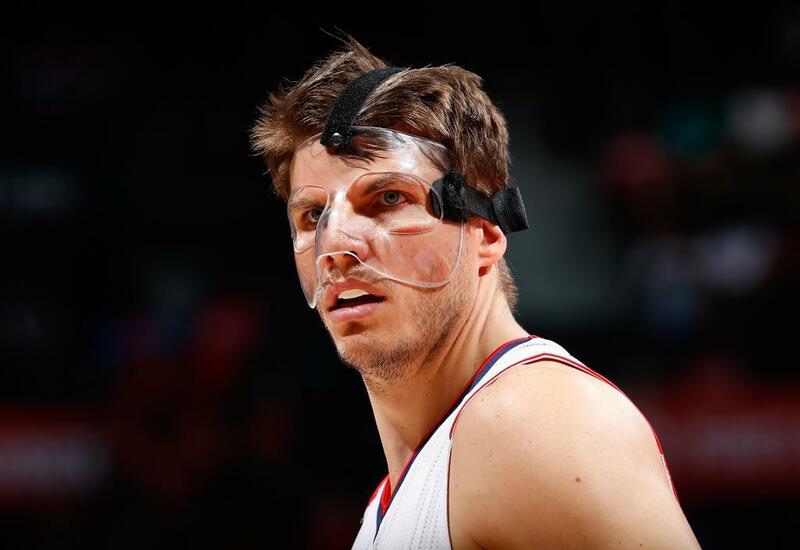 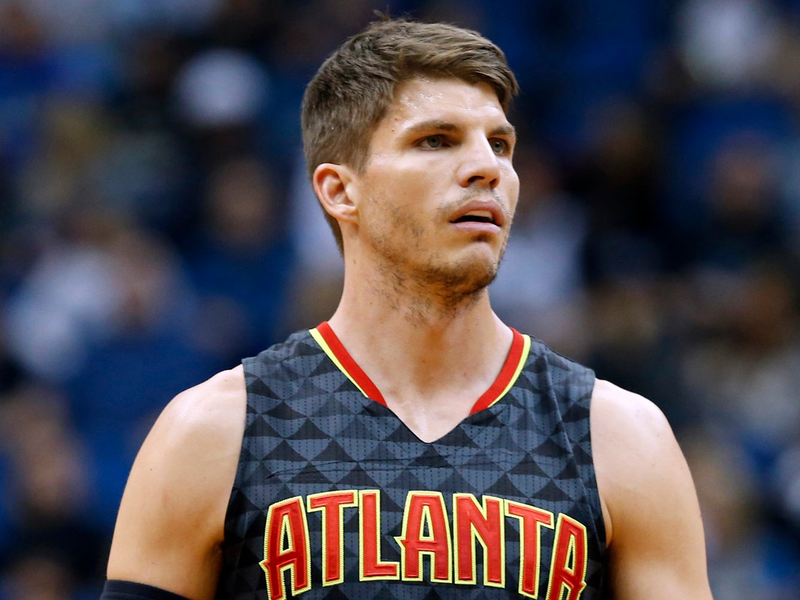 Kyle Elliot Korver (born March 17, 1981) is an American professional basketball player for the Utah Jazz of the National Basketball Association (NBA). 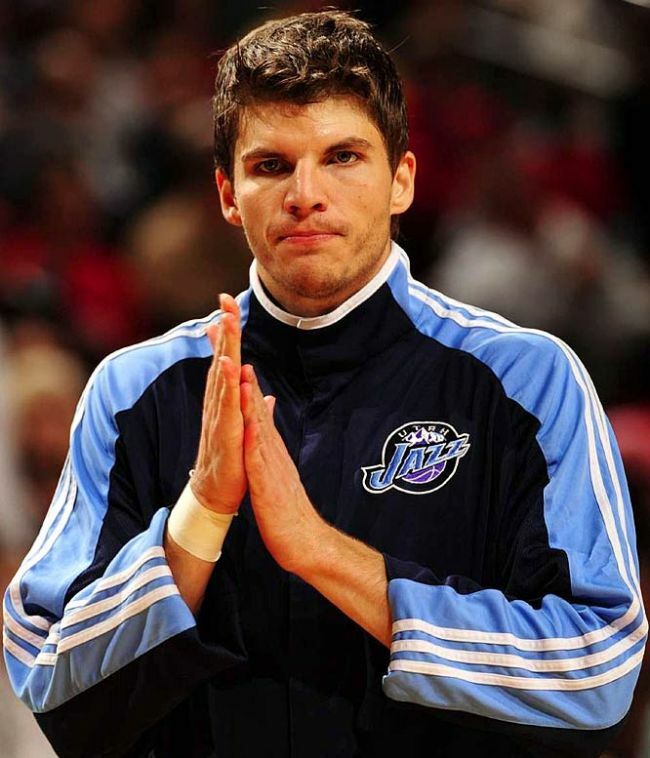 He played college basketball for the Creighton Bluejays and was drafted in the second round of the 2003 NBA draft by the New Jersey Nets. 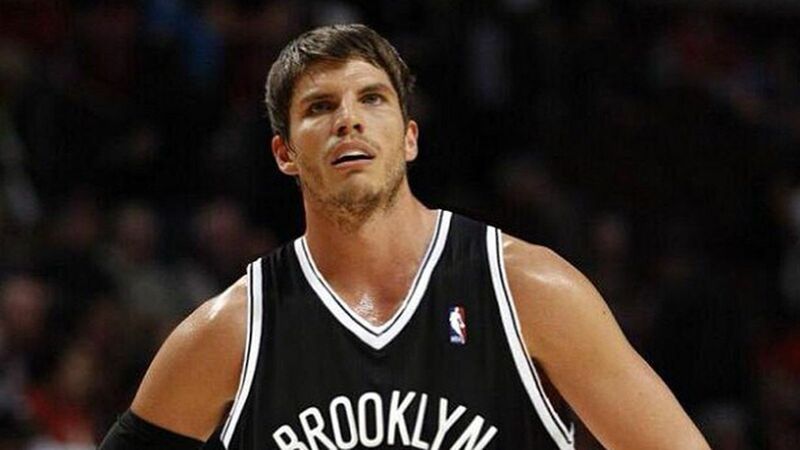 He was immediately traded to the Philadelphia 76ers. 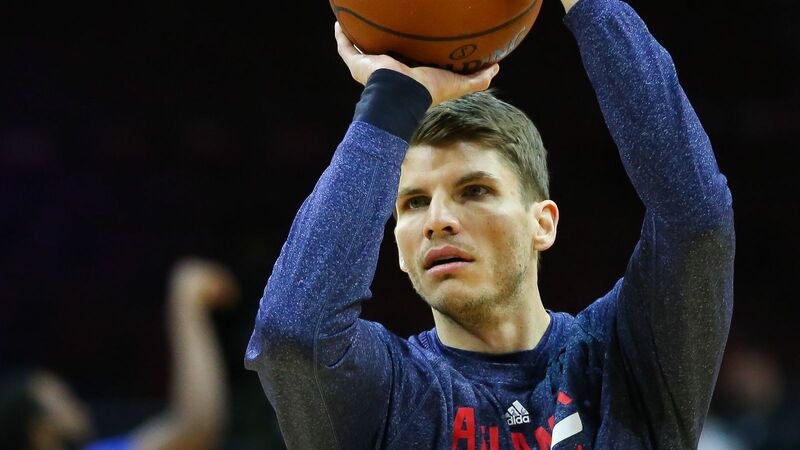 After four and a half seasons in Philadelphia, he was traded to the Jazz. 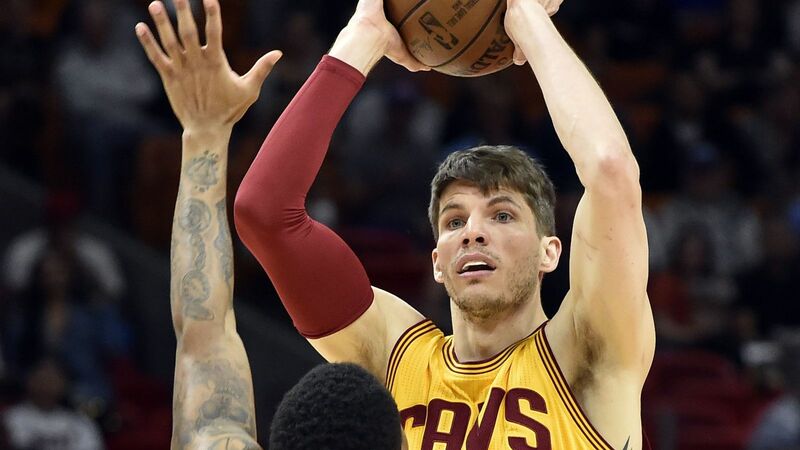 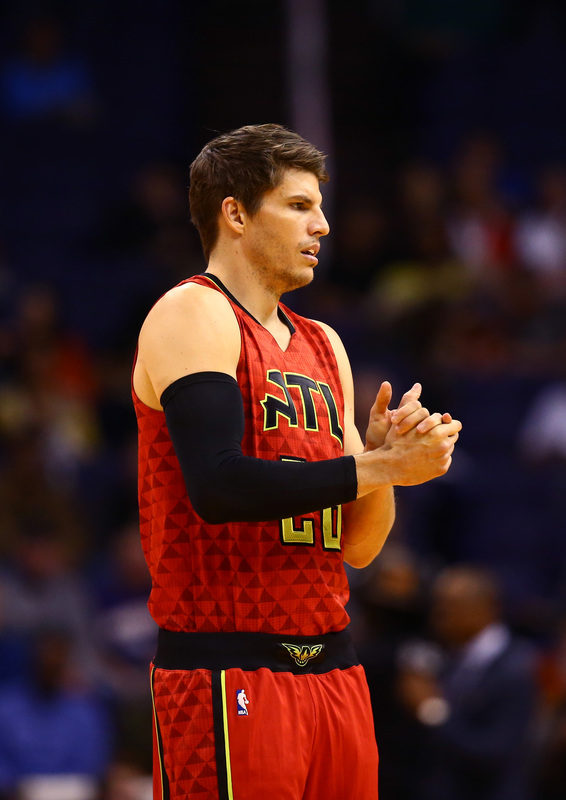 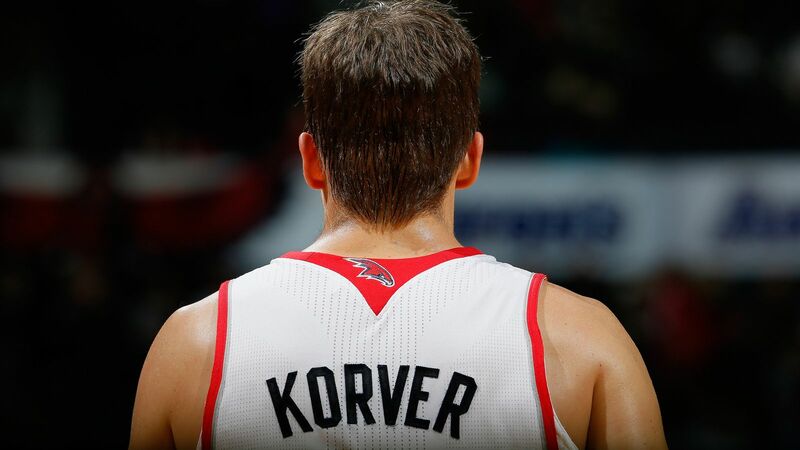 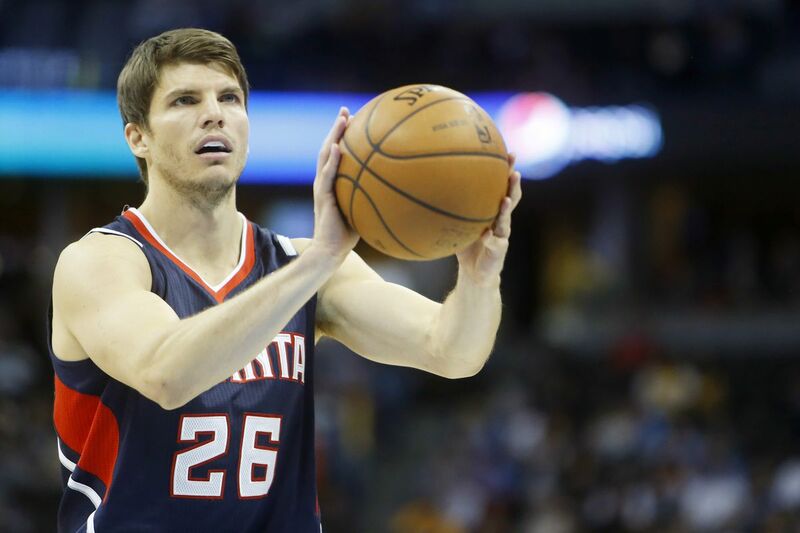 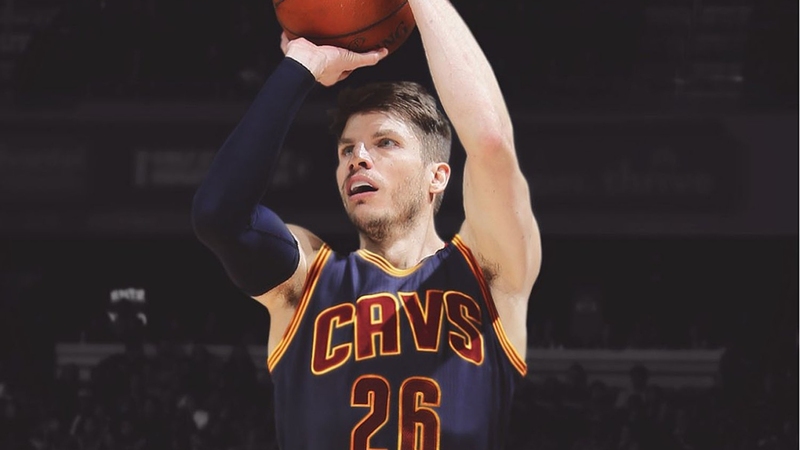 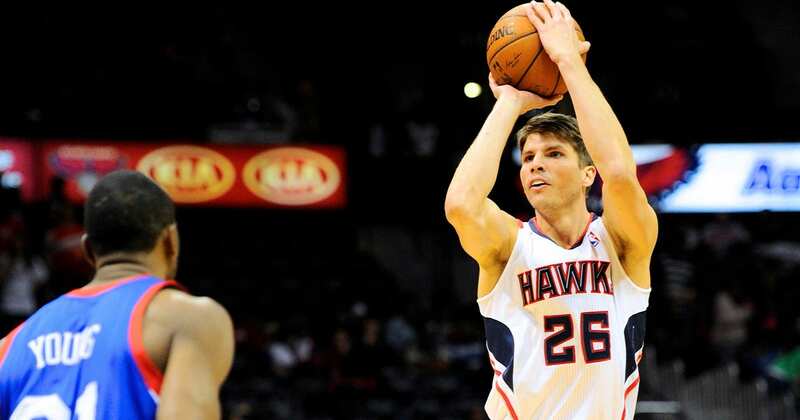 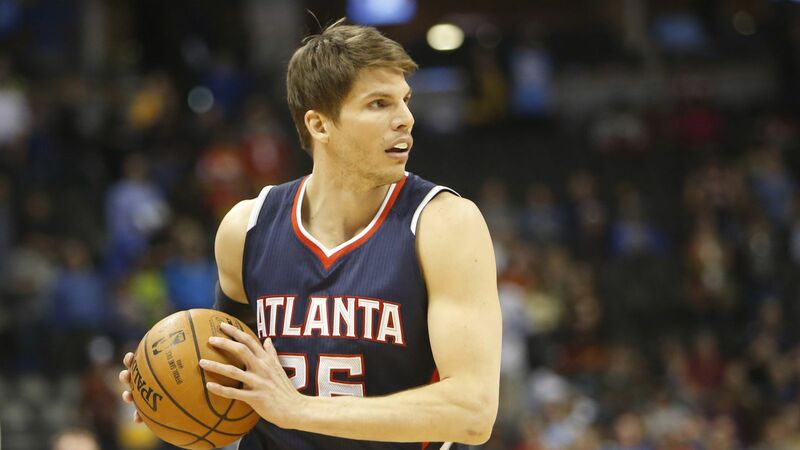 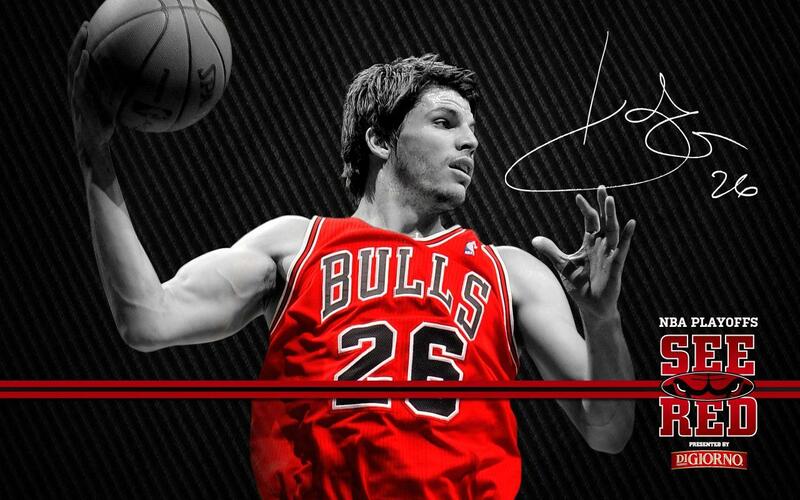 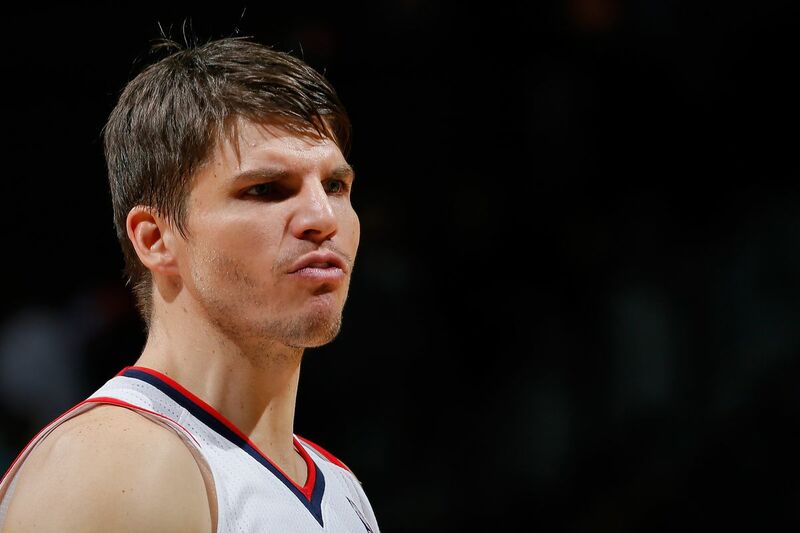 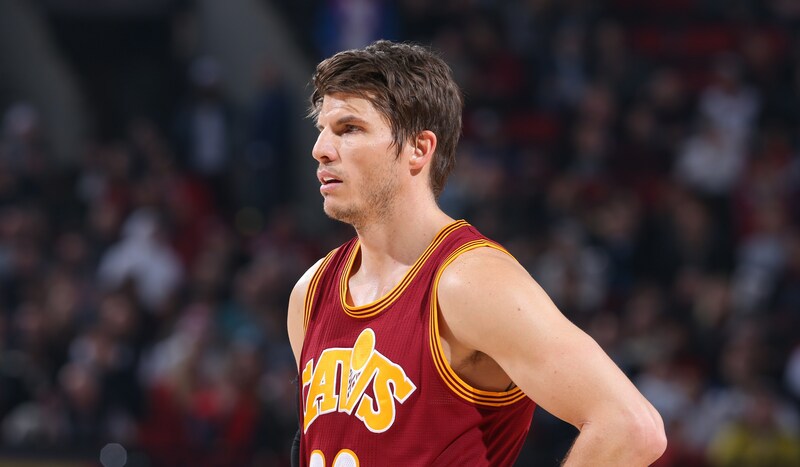 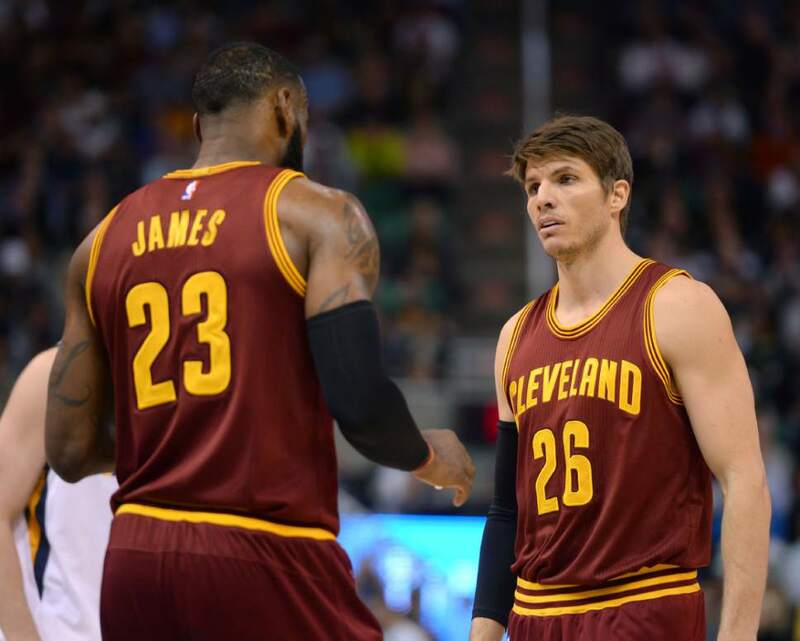 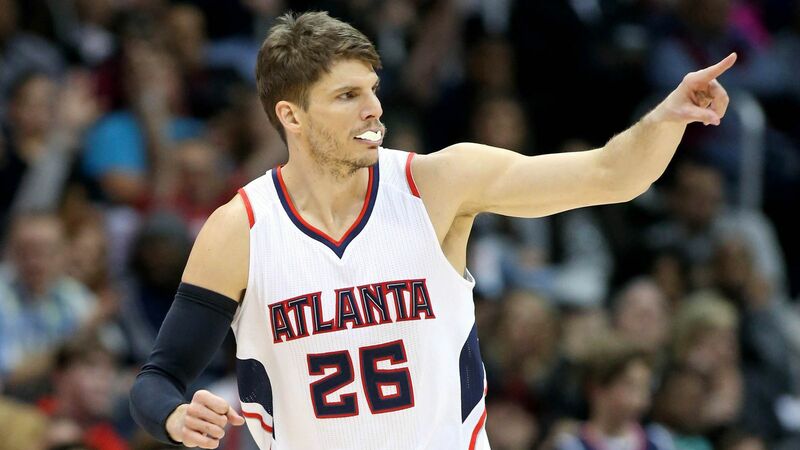 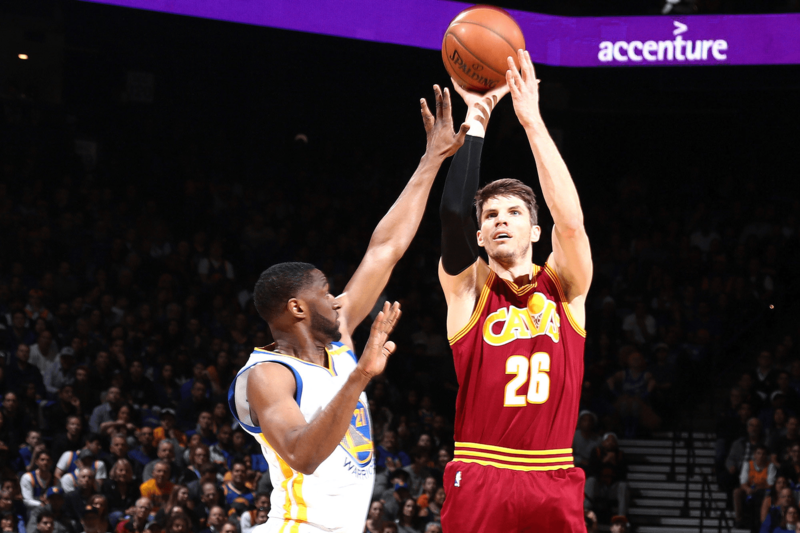 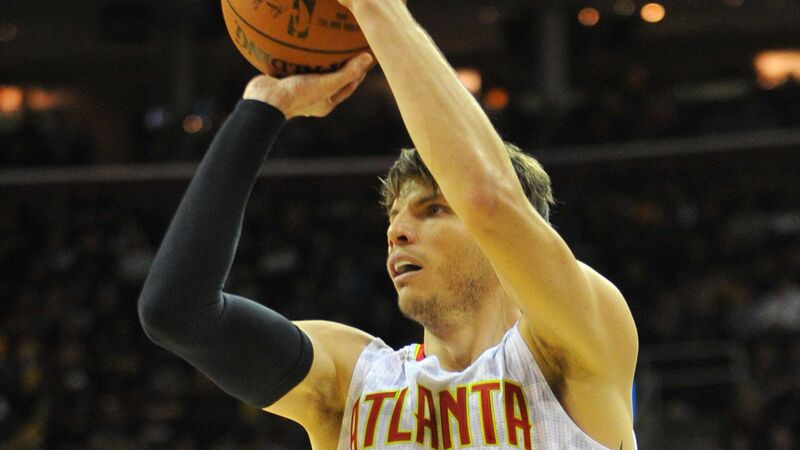 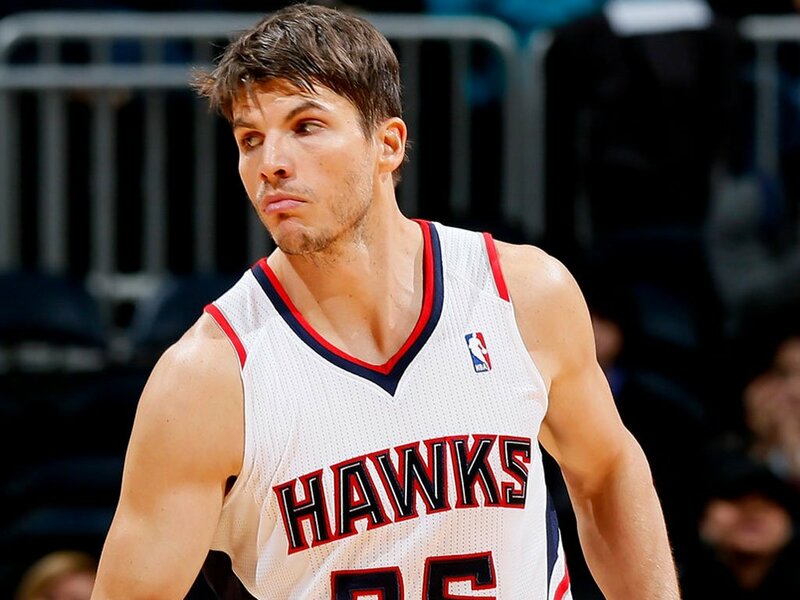 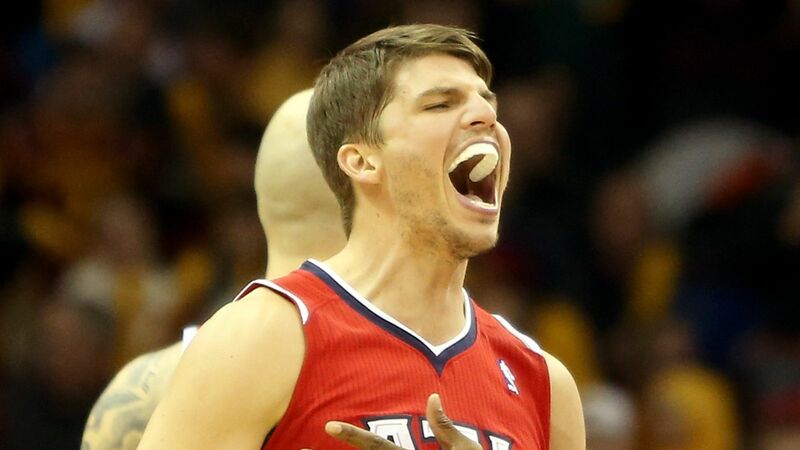 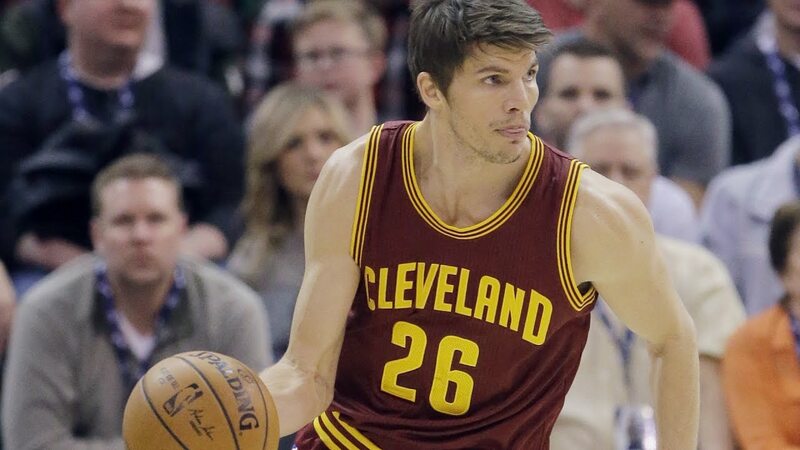 During his first stint with the Jazz, in 2009–10, Korver shot 53. 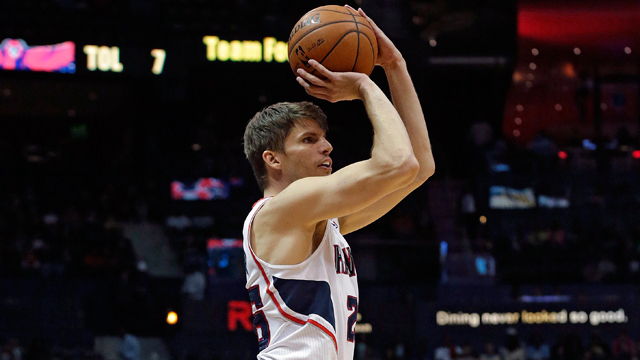 6 percent from three-point range, which set an NBA single-season three-point field goal accuracy record. 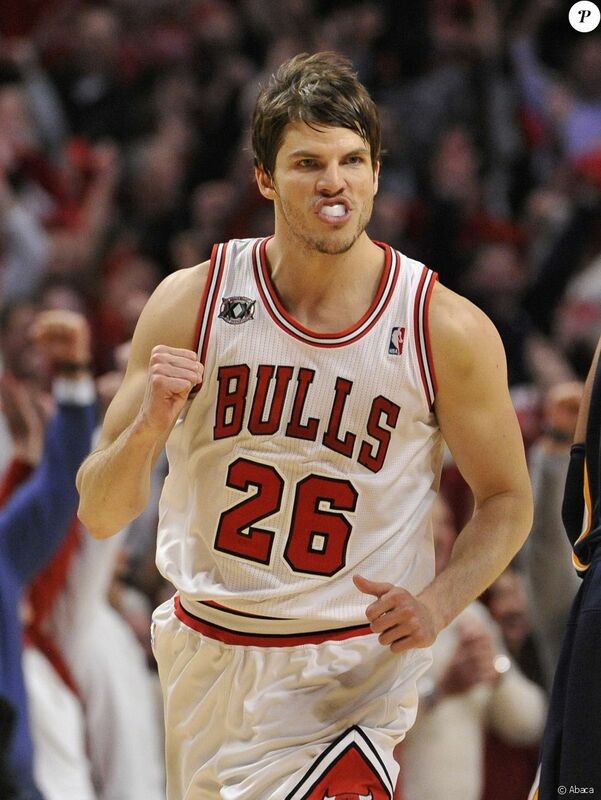 In 2010, he joined the Chicago Bulls. 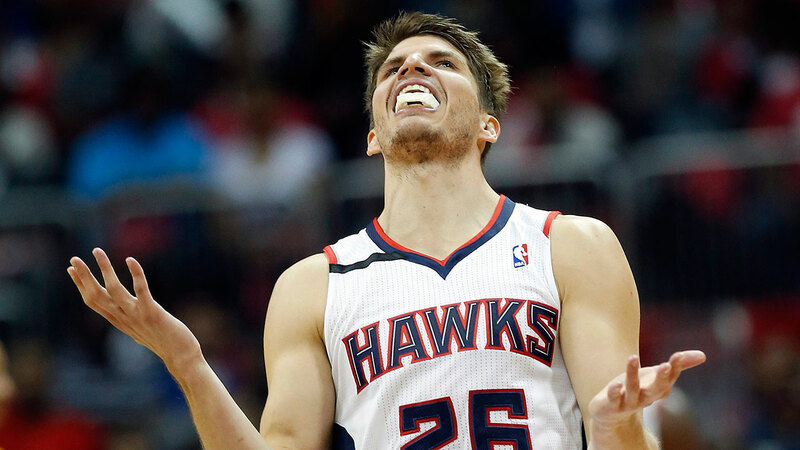 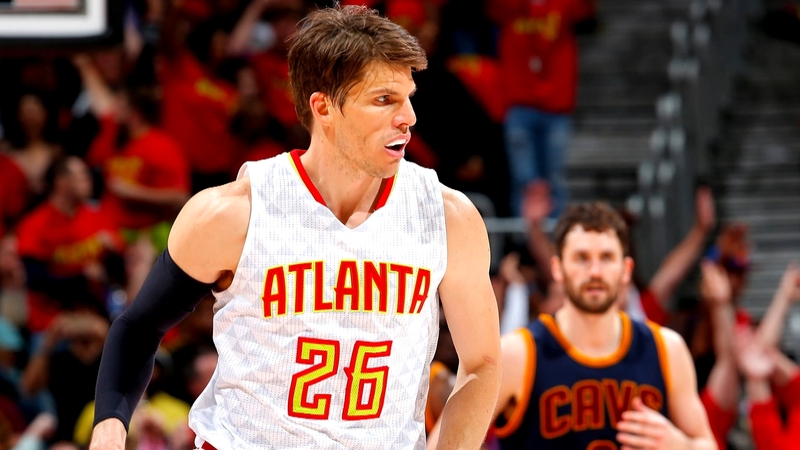 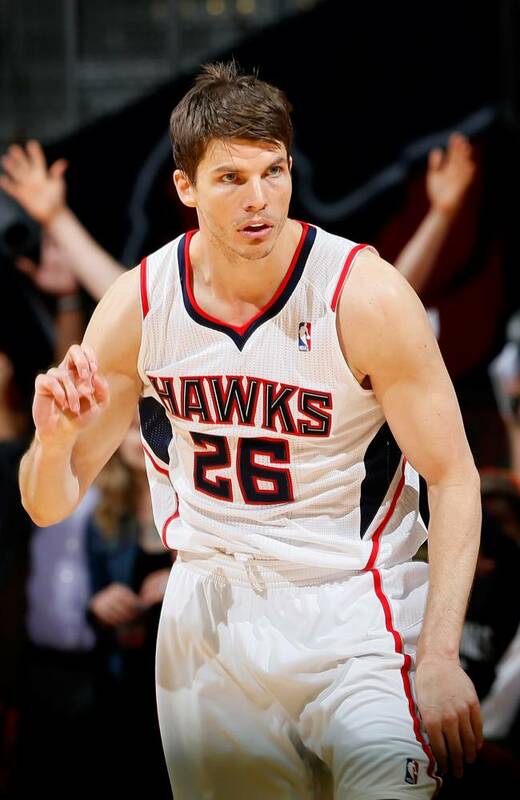 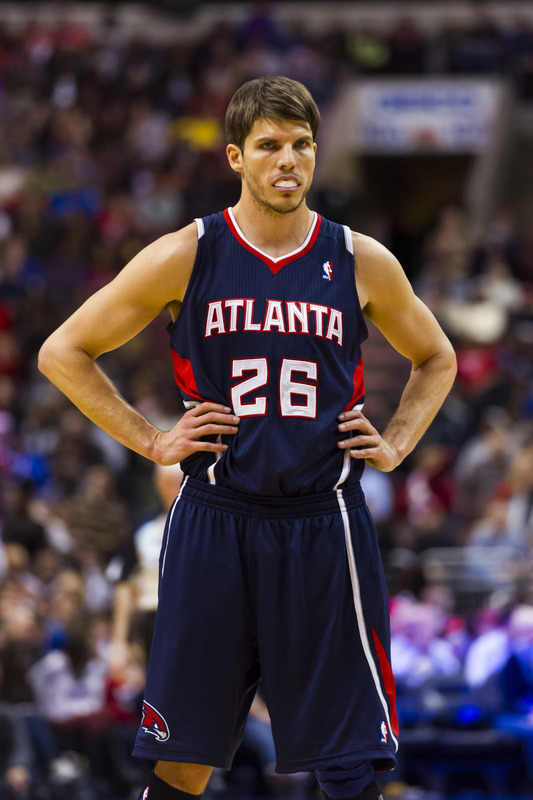 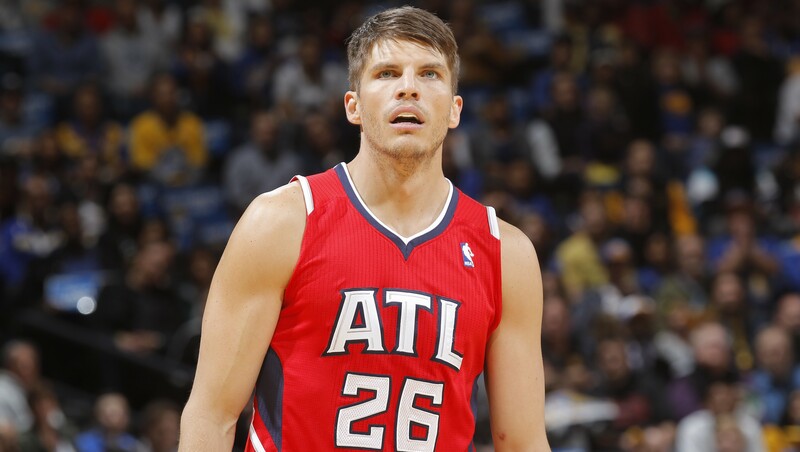 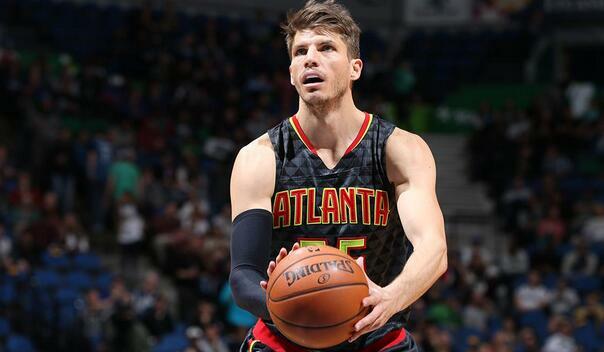 In 2012, he was traded to the Atlanta Hawks, where in 2015, he was named NBA All-Star. 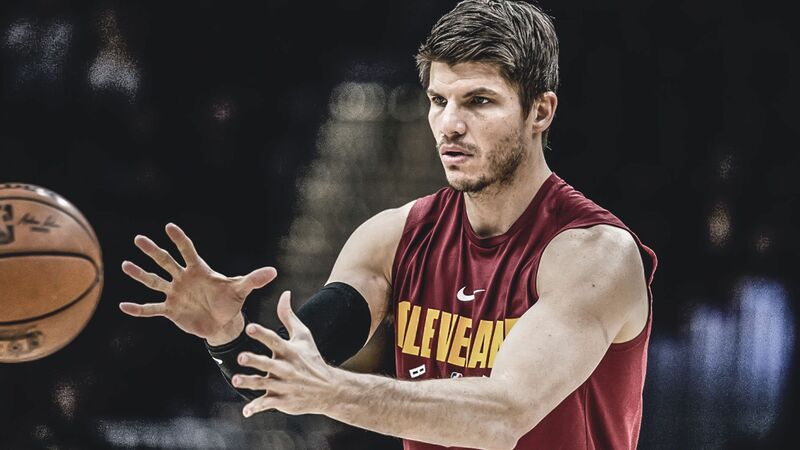 In 2017, he was traded to the Cleveland Cavaliers, where he was a member of back-to-back Finals teams. 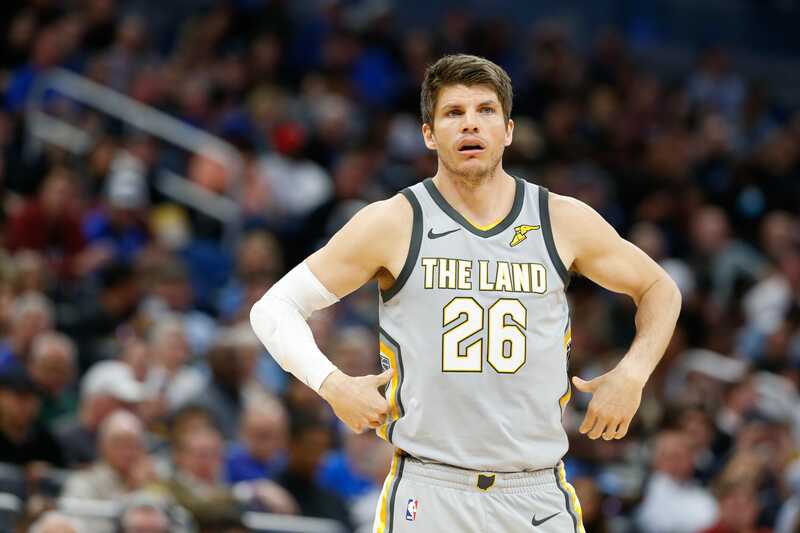 In 2018, he was traded back to the Jazz.